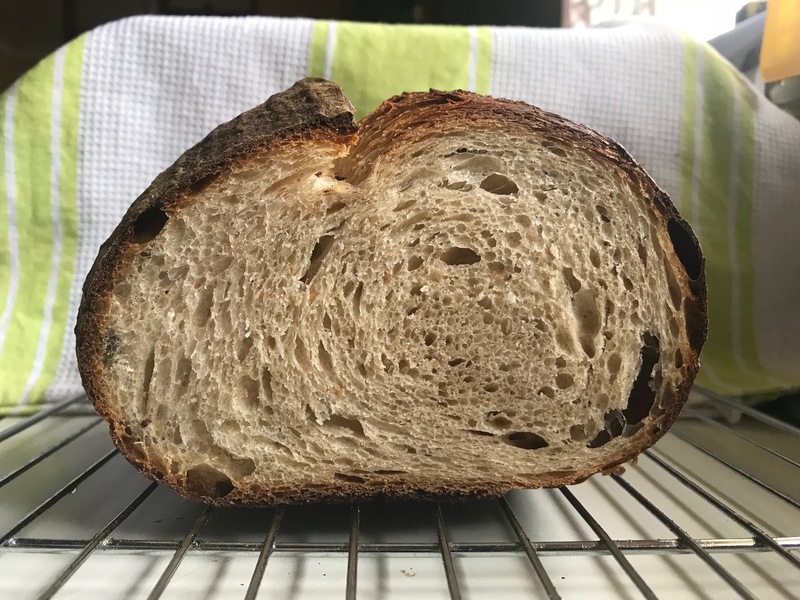 I have recently been using AYW in a variety of bakes, and today tested Glenn Snyder’s SF Country SD by substituting 50% of the usual hydration with AYW and added my usual 5g Barley Malt Syrup. 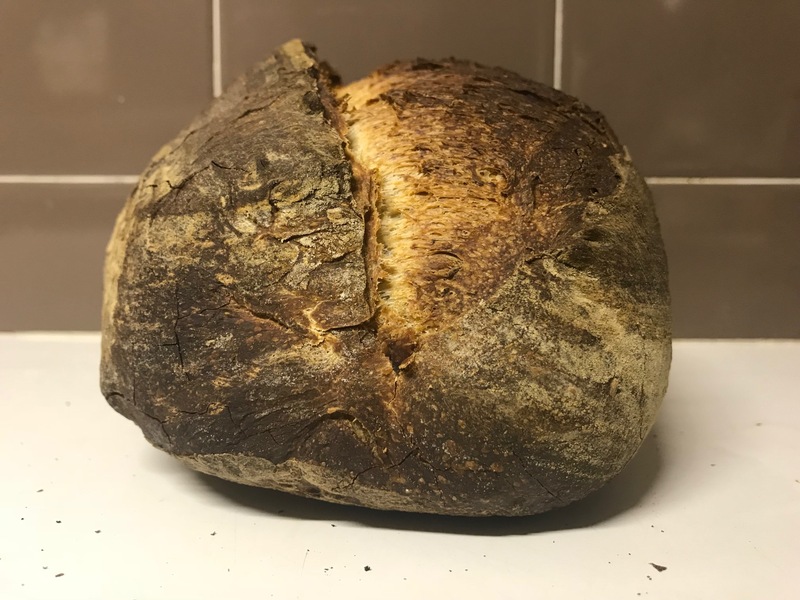 The result was its characteristic dark crust but with a greatly improved rise; I now wait for the morning to see what its crumb reveals. AYW is proving to be a rather useful and pleasing variant to my normal weekly bakes! Looking forward to the crumb shot and taste report. Portus - what's the A for in AWY? ____ yeast water? Nice looking rise! ... http://www.thefreshloaf.com/node/25012/apple-yeast-water-bread. 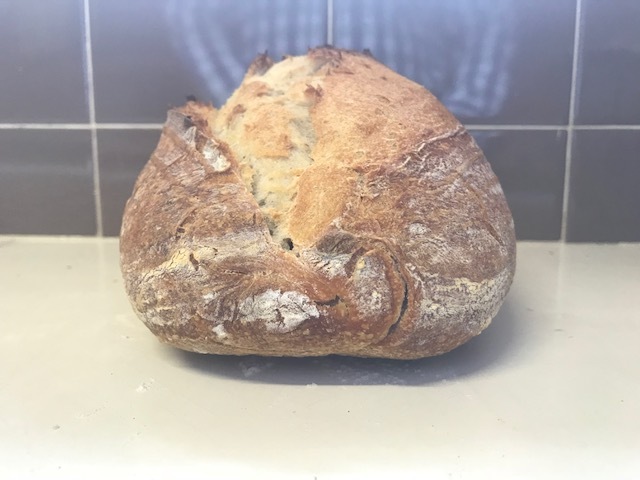 The rise from my initial bake was astonishing, as my post reveals. I think it might be Apple yeast water. ... quite satisfactory, and tasty! Thanks for the link! The rise is truly great! Well done! It seems to me that AYW is one of those weapons to keep in your arsenal for regular use, or for use when your bread needs a boost, or to use just because its there!